The variety of landscapes, peoples, cultures and wildlife to be found in Asia is quite remarkable. 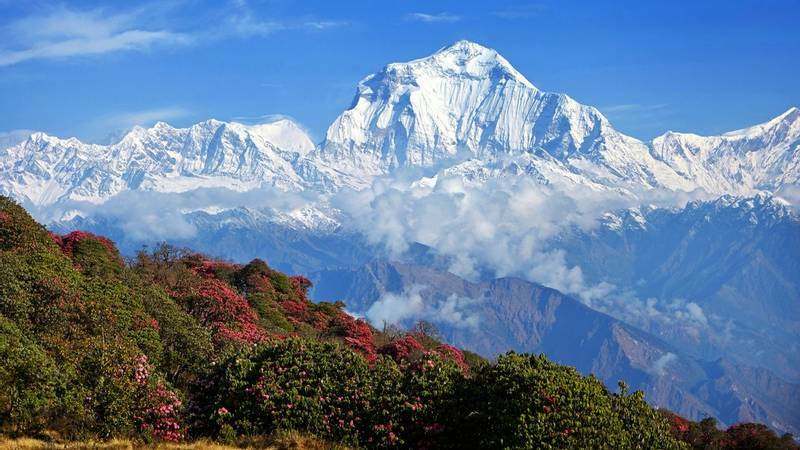 From the humid tropical rainforests of Borneo, Thailand and Malaysia to the to the most spectacular and highest mountains in the world that lie along the northern border of Nepal, the backbone of the Great Himalaya. These vast and varied regions are home to Muslims, Christians, Buddhists and Hindus; to pastoralist nomads, sedentary farmers, traditional traders, industrialists and tribal hunter-gatherers. Mammal enthusiasts will be rewarded with far more than the Tigers on Tailormade holidays through central India. Birdwatchers face the challenge of both the diversity and elusive habits of south-east Asia’s tropical rainforest birds. 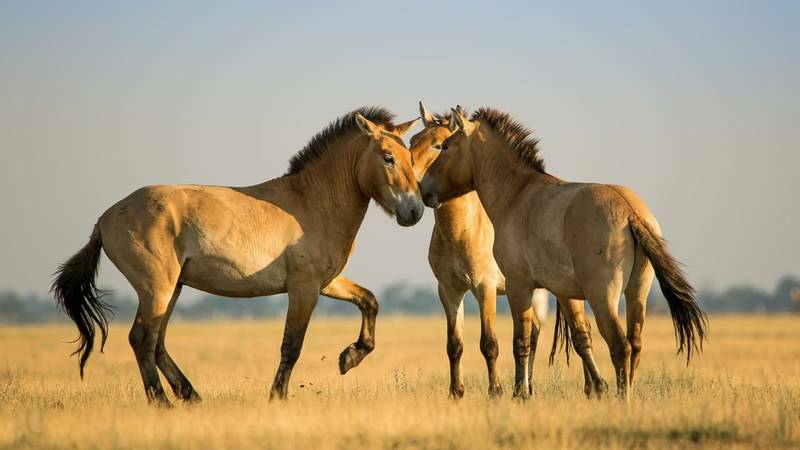 Enjoy the thrill of encountering those fabled Siberian species that occasionally visit British shores as vagrants, and the physical challenge of tracking down the remote high-altitude specialities of the Tien Shan and Himalayan mountains. 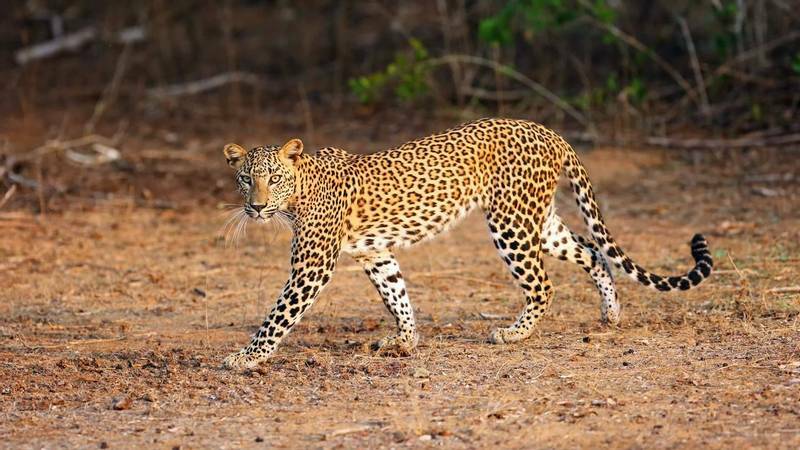 Tigers, Leopards, Snow Leopards, Clouded Leopards, Asiatic Lions, Asian Elephants, Water Buffalo, Gaur (Asian Bison), Indian One-horned Rhinoceros, and Brown, Black and Sloth Bears are amongst Asia’s ‘big game’ that is every bit as exciting as that found in Africa! The Asian challenge, though, is greater than that of Africa, for whilst much of the latter’s wildlife may be seen on traditional vehicular safaris, the former’s demands patience on foot amongst the rainforests, and the enthusiasm to undertake exciting treks through the Himalaya. Asia offers the choice of some fine hotels and luxury jungle lodges as well as fully serviced camping and more basic government guesthouses to explore and enjoy the more remote areas. 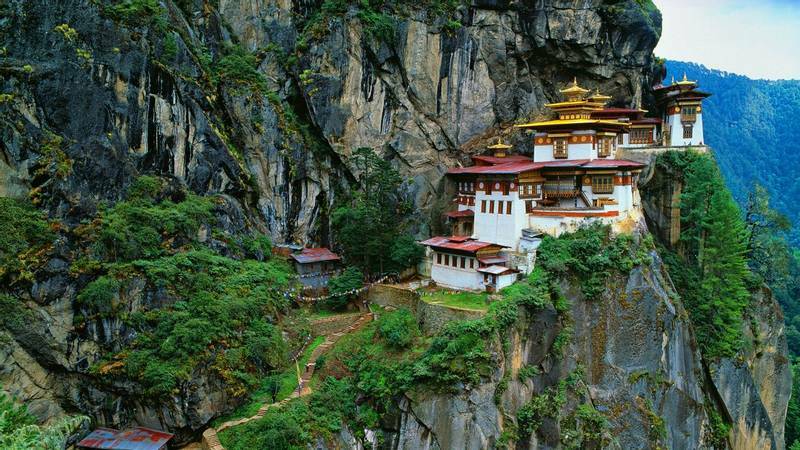 Bhutan - the 'Land of the Thunder Dragon' - is a remarkable country! Hemmed in by snowbound Himalayan giants to the north and India's hectic mass of humanity to the south, few countries have better preserved their culture and their forests. The mention of 'Borneo' alone is enough to summon a sense of adventure and excitement. 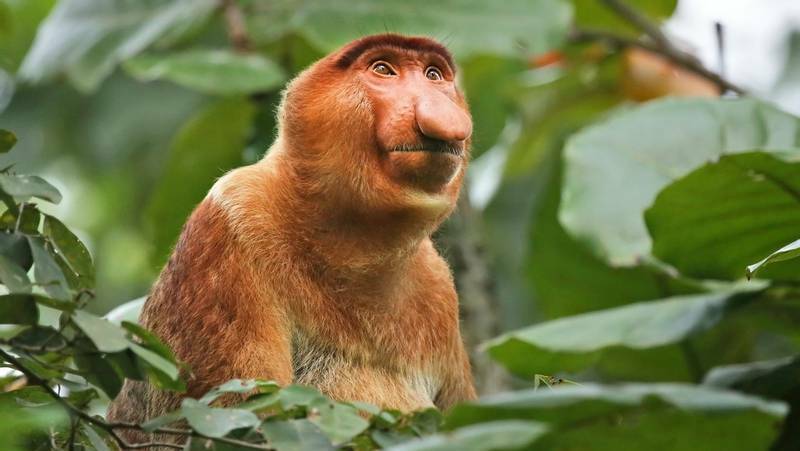 The rainforests here are among the most biodiverse in the world and, in particular, the northern state of Sabah holds a legendary status amongst naturalists. 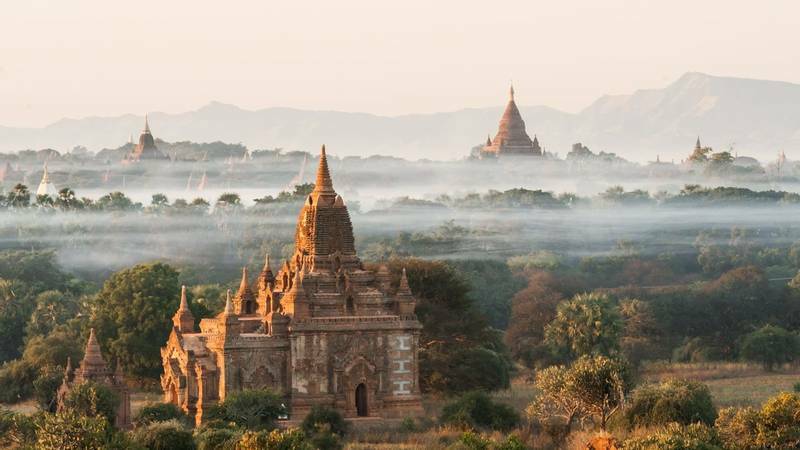 'This is Burma and its quite unlike any land you know about', wrote Rudyard Kipling in his 'Letters from the East' which paint a brief yet enticing picture of this fabled and intriguing land. India's wildlife is as diverse and colourful as the landscape, people and history of this remarkable country. 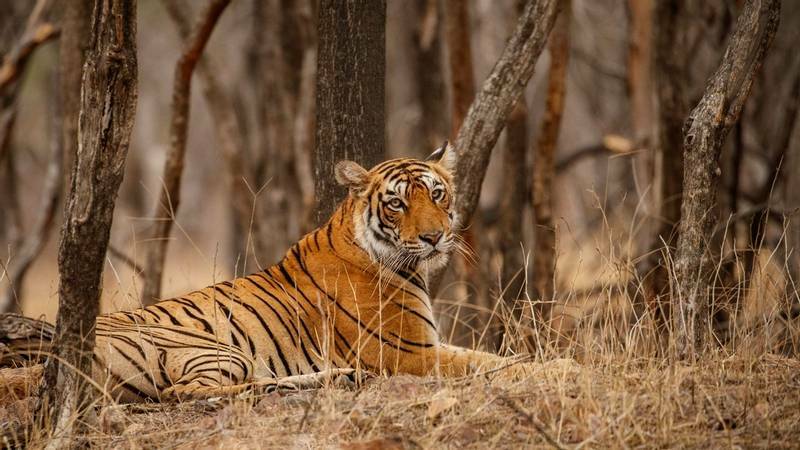 Searching for Tigers in one of central India's parks is such an exciting experience and is, unsurprisingly, at the top of most Indian natural history 'wish-lists'! Mongolia - wild, rugged and exotic, this vast land of forests, desert and steppe is occupied by the proud nomadic inheritors of a region once ruled by the medieval warrior chieftains Genghis and Kublai Khan! Today, the warriors and Silk Road traders are long gone, and in their place are peaceful nomadic families dotted over a grand and timeless landscape of distant horizons, blue skies and exotic wildlife. Nepal supports a breathtaking diversity of wildlife owing to the range of habitats that occur, from its lowest point at around 100 meters above sea level, all the way up to the highest peaks in the world. Sri Lanka is a naturalist's paradise: a small yet verdant tropical island with a hilly central region, extensive tracts of forest, lowland plains and abundant freshwater lakes, all populated by a great diversity of mammals, birds, insects and plants, many of which are endemic to the island.